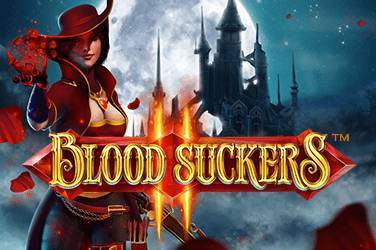 Thank you for joining us for another independent review of a superb quality casino slot game from industry leaders NetEnt Gaming. I’m Ed Roberts, semi-professional gambler and resident casino review here at GamblingInformation.com, and I’ve been a fan of video slots for years. My job is to search out the very best and let you know all about them. This review is on the new NetEnt blockbuster slot Planet of the Apes. 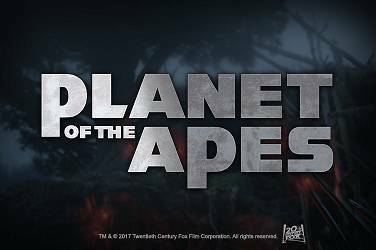 This officially licensed game is made in partnership with 20th Century Fox, and features theming from both films in the new franchise – Dawn of Planet of the Apes and Rise of Planet of the Apes, all presented in a unique twin reels game format and offering some truly huge payouts. Let’s find out more! Because it’s an official product, Planet of the Apes features characters and scenes from both the blockbuster Hollywood movies it’s themed on. The intro movie is pretty much that – a Hollywood-style trailer featuring action sequences from the movies and showcasing some of the game’s advanced features. Although the double reels makes this game look more complicated, it’s actually two 5 reel slots working together, so the actual working will be familiar to anyone who’s played a few modern video slot games. However there are several exciting new innovations that make this game one you really should try. That and the life-changing 600,000 coin top prize of course! As you’d expect from a licensed product the game looks and sounds excellent. 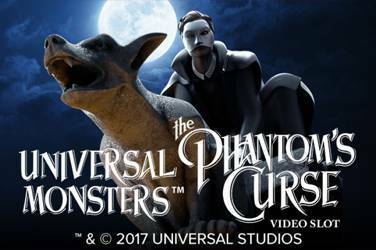 Music and sound effects are top quality, and the game features characters and actors from the films as well as excellent graphics and animations. The cool double reels feature here provides you with two sets of important special symbols to watch out for, as well as some shared ones. The main symbols are 10, J, Q, K and A (as in the playing cards). There are then character symbols and ape symbols. Combinations of these across pay lines will generate wins. Special symbols include stacking wildcards. Get a full stack of wilds on one reel set and it will then copy across to the other. This creates some big payout potential as multiple stacks can copy over to provide multiple win opportunities. On the Rise game side, look out for the Rise Bonus symbols. These will trigger an instant win based on how many character symbols are on screen. There is also a Rise Free Spin symbol that triggers 10 free spins when you land 3 or more of them. Dawn symbols are similar, but with different results (and larger payouts). The Dawn Bonus triggers when this symbol lands on reel 5. 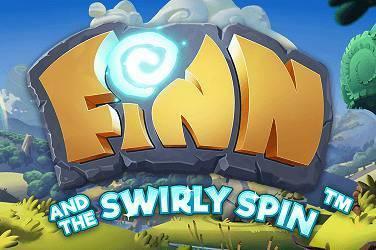 The Dawn free spin gives you 15 when 3 or more land, but there are multipliers at play here which can stack to give an amazing maximum jackpot potential here of 600,000 coins!. Like most NetEnt games there is a comprehensive graphical payout table in-game accessed by pressing on the “i” icon in both free-to-play and play-for-real variants. The top win in this game is a stunning 600,000 coins or 3000x the bet amount. Smaller win amounts range from 4x bet amount up to 30x for standard symbols, with top payer being the wild symbol. 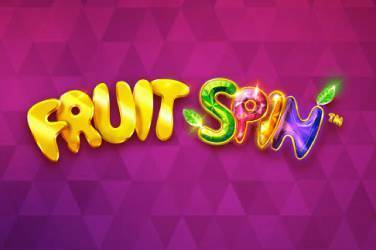 Bet levels and coin values are selectable between 1 – 10 and £0.01 – 31.00 which means you can play for as little as £0.20 per spin up to a high-roller pleasing £200 per spin. Something for everyone! There are two bonus rounds available, one for each reel set. In the Dawn Bonus you’ll converts every ape and human on display into the same symbol, which gives a potential max payout of 240,000 coins. Rise Bonus is a little less lucrative. 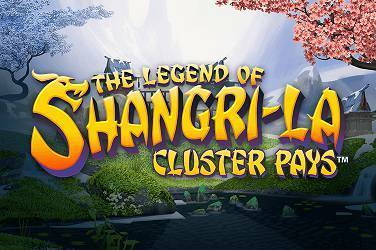 In this bonus play an additional coin win is awarded for every human and ape symbol displayed on the screen (other than any scatters). In this bonus round your top win is 15,900 coins. There’s no doubt that Planet of the Apes looks and sounds amazing, but can also appear complicated at first sight because of the dual reels. However it operates exactly the same way as a standard single 5 reel game, so there’s nothing complicated here that would put off newcomers. 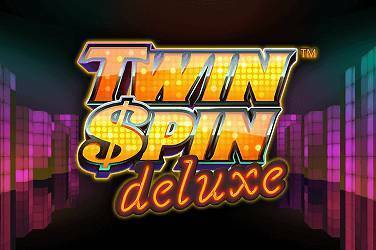 Simply select your bet level from 1 to 10 and your coin size and hit the central spin icon. The usual NetEnt automation features are here, including a one-shot “max bet” button and an autoplay feature that allows you to cue up to 1,000 spins to play without the need for you to lift a finger. There’s a fully customisable set of options for tweaking sounds and graphics, too, as well as a complete play and win history. I think this is the standout new game release of the last 12 months, and everyone should try it out. That’s why we offer a “free to play” version for you through GamblingInformation.com. However given this games enormous jackpot potential I do think most of you will want to play this one for real. If you do, don’t forget to sign up to a quality NetEnt featuring casino like LeoVegas or CasinoHeroes using our sign up links so you can bag some exclusive welcome bonuses and get more bang for your buck when you play Planet of the Apes. Good luck!